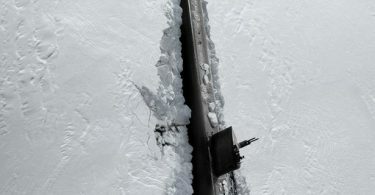 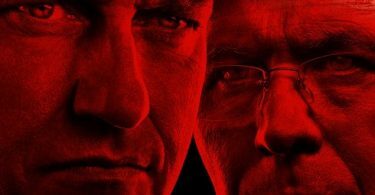 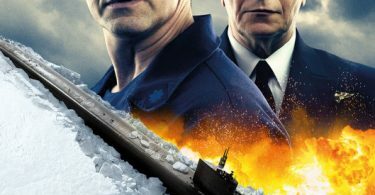 HUNTER KILLER Screening GIVEAWAY: We’ve teamed up with Lionsgate to bring you an exclusive advanced screening of HUNTER KILLER in Atlanta, Chicago, Los Angeles, New York, and Washington DC! 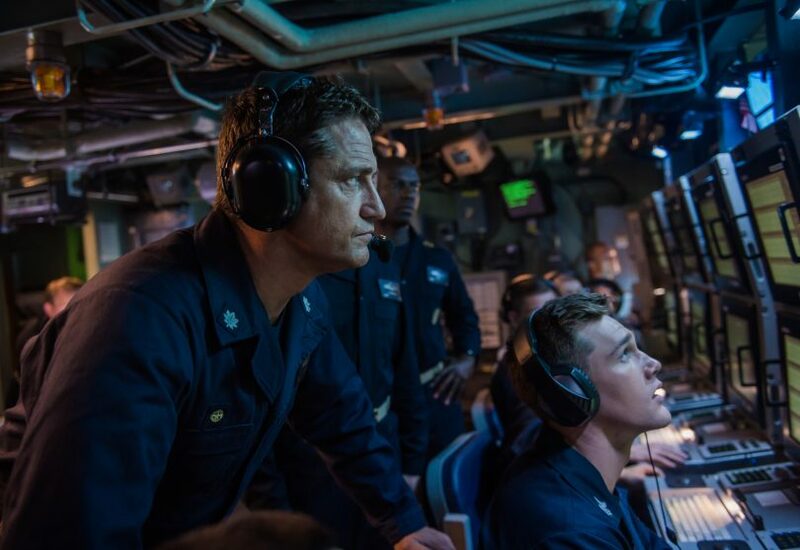 Be the first one to see our HUNTER KILLER Screening GIVEAWAY in Atlanta, Chicago, Los Angeles, New York, and Washington DC for Wednesday, October, 24th, 2018 – before it thrills it’sway into theaters on October 26th, 2018. 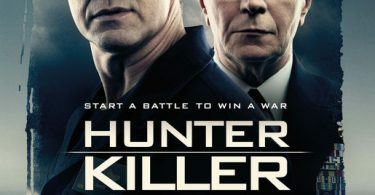 CelebNMusic247.com has your HUNTER KILLER Movie Giveaway, so get them before they’re gone. 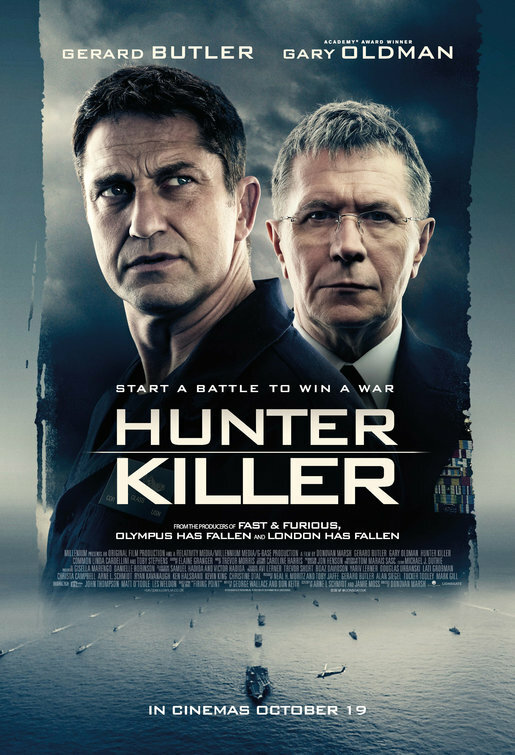 It’s simple, just click on the links below for Atlanta, Chicago, Los Angeles, New York, and Washington DC; sign up for your FREE SCREENING PASSES for our HUNTER KILLER Movie Giveaway. 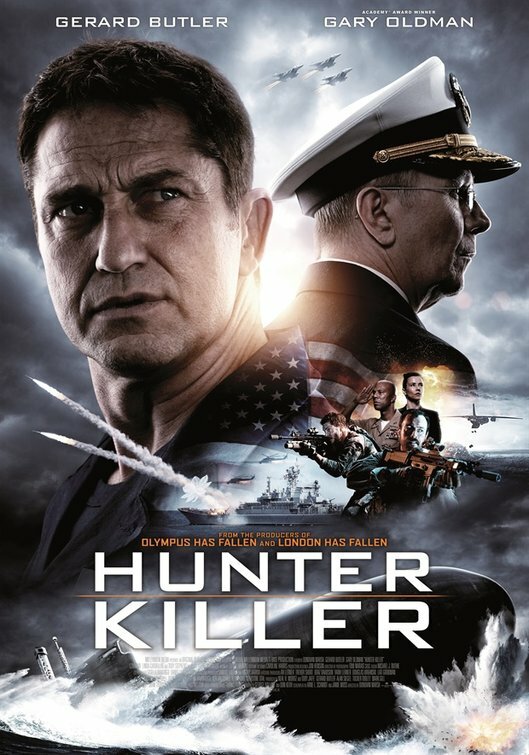 Get ready to fight into action with Lionsgate HUNTER KILLER directed by Donovan Marsh; written by Arne Schmidt (screenplay by) (as Arne L. Schmidt), Jamie Moss (screenplay by) George Wallace and Don Keith (based on the novel “Firing Point” written by). 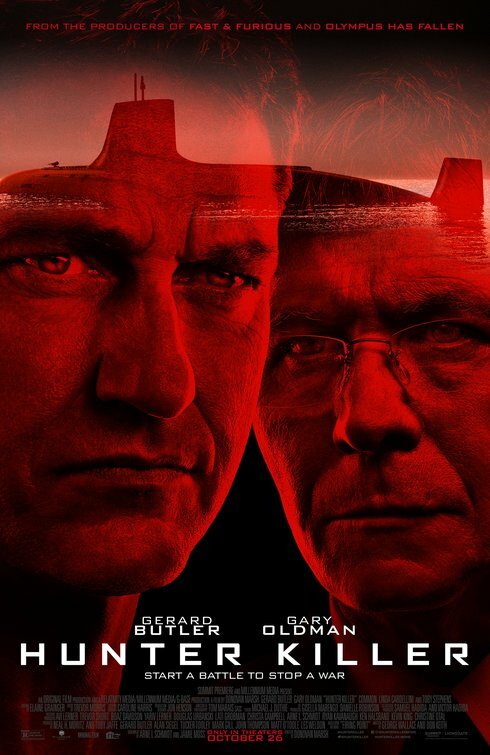 Starring Ethan Baird, Jacob Scipio, Dempsey Bovell and more. 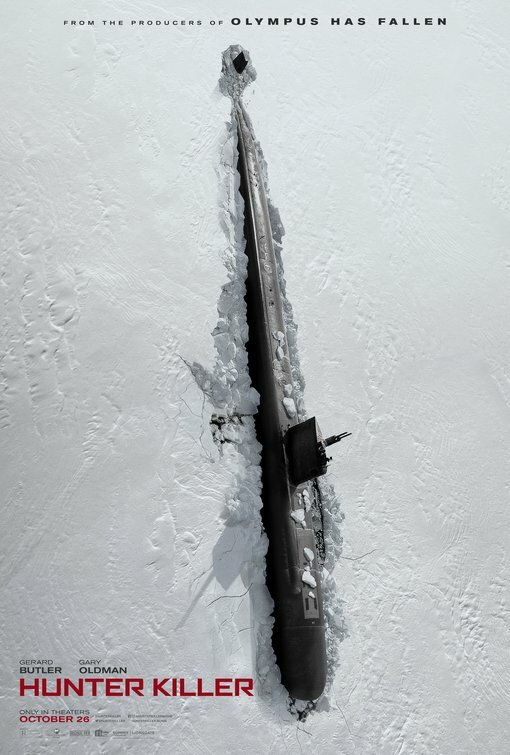 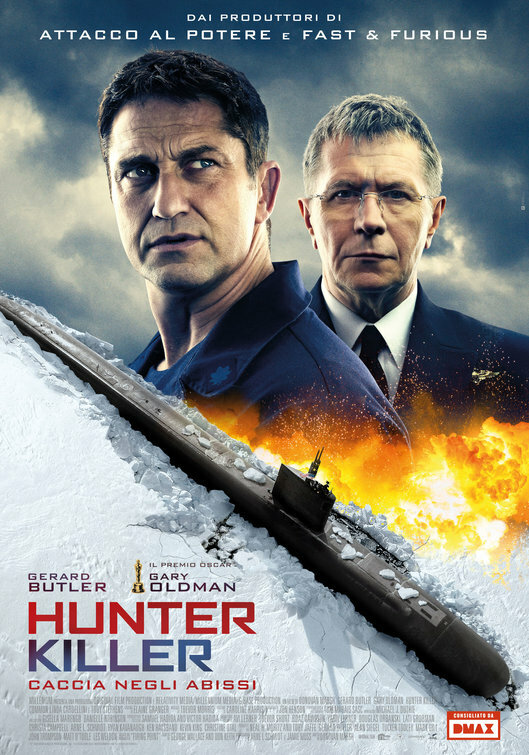 HUNTER KILLER, Deep under the Arctic Ocean, American submarine Captain Joe Glass is on the hunt for a U.S. sub in distress when he discovers a secret Russian coup is in the offing, threatening to dismantle the world order. 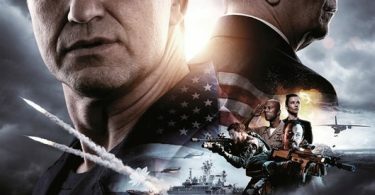 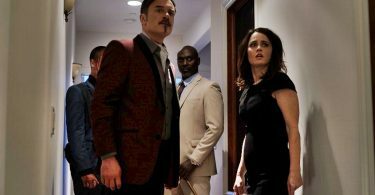 With crew and country on the line, Captain Glass must now assemble an elite group of Navy SEALs to rescue the kidnapped Russian president and sneak through enemy waters to stop WWIII from beginning.